When copyright ownership/protection expires, the work enters the public domain meaning anyone can freely use the work without seeking permission or paying a fee. Both U.S. and international copyright laws governing the length of copyright protection have been revised several times, thus it is often difficult to accurately determine if a work has entered the public domain. 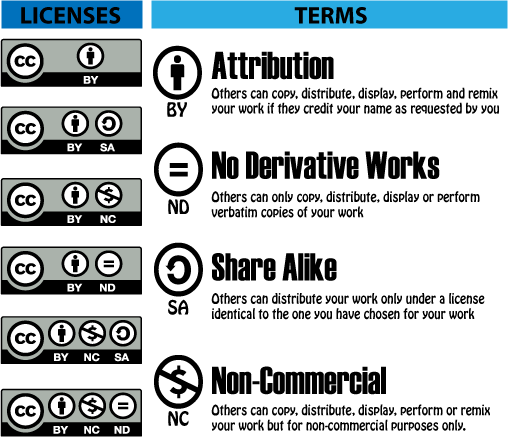 See the following chart Copyright Term and the Public Domain in the United States for determining if a work has entered the public domain. Also, here is a handy tool to answer the question, Is It Protected by Copyright?.